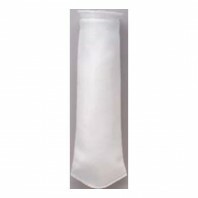 Discount Filter Store carries a huge selection of over 50+ industrial bag filters suitable for use in a variety of high flow applications. 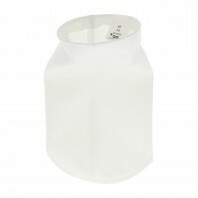 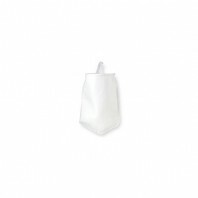 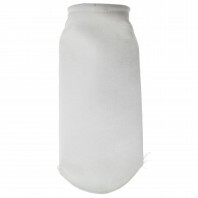 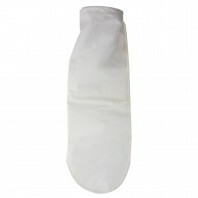 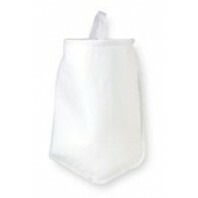 Choose from nylon, felt, polyester, and polypropylene bag filters from some of the leading bag filter manufacturers, including, Pentek, American Plumber, and more. 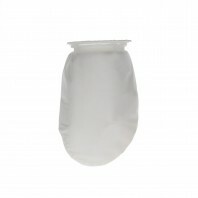 Whether you’re looking for a bag filter to filter varnishes, paints, coolants, or the food industry, you’re guaranteed to find what you’re looking for. 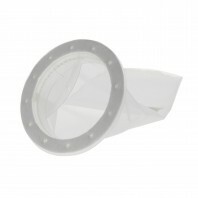 At Discount Filter Store, you can be confident you’re getting the lowest price possible on all of your bag filter needs, because all of our replacement bag filters and bag filter housings are backed by our 100% Price Match Guarantee. 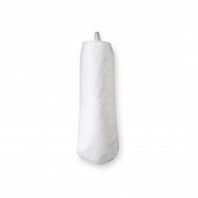 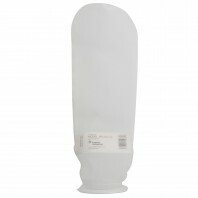 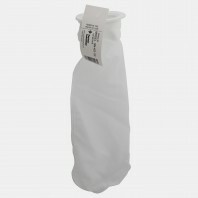 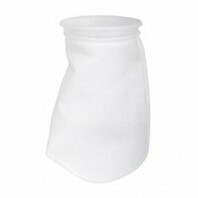 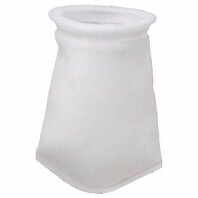 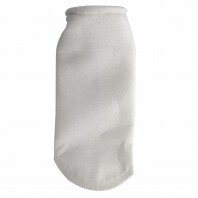 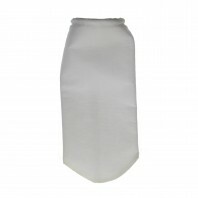 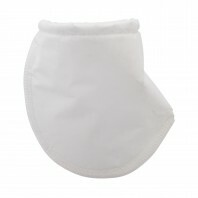 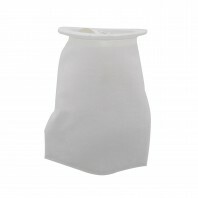 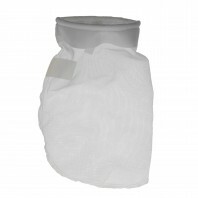 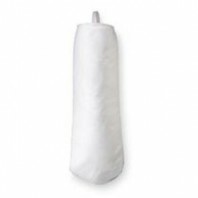 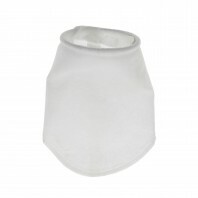 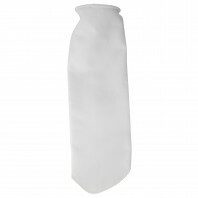 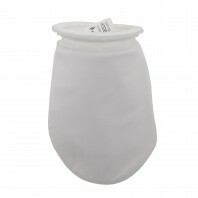 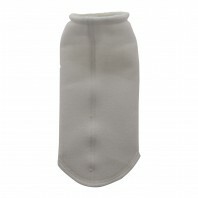 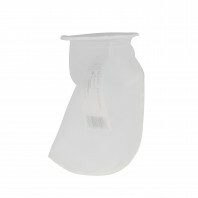 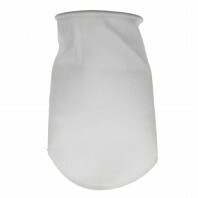 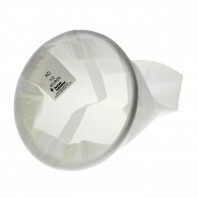 Meaning if you find the same industrial replacement bag filter listed at a lower price, anywhere, we’ll match that price.